Central apartments are situated in Güvenlik Neighborhood. The region is walking distance to all amenities like the hospital, school, mosque, connection road, market, restaurants, and pharmacy. This region offers an investment opportunity for buyers. 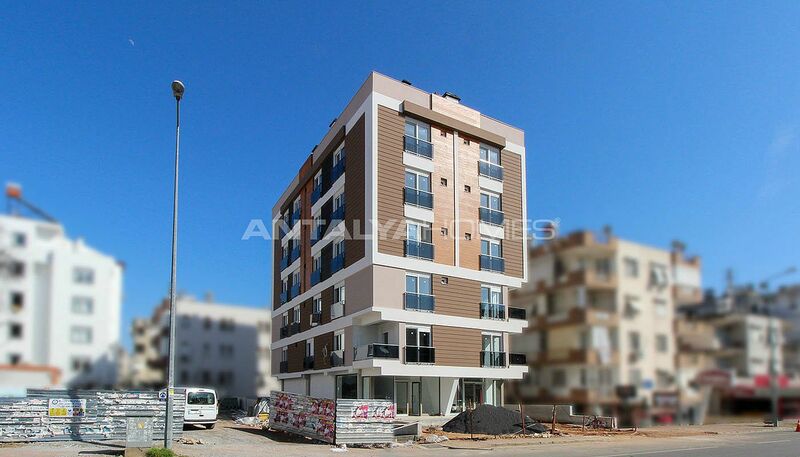 If you want to buy an apartment in Antalya, the location is an unmissable choice for you. Apartments are 5 km to MarkAntalya Shopping Mall, 2 km to the city center and the nearest hospital, 3 km to the beach, 16 km to the International Antalya Airpor. 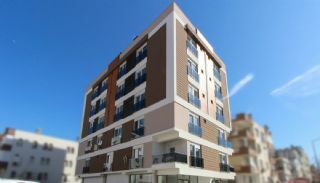 Apartments for sale in Antalya are walking distance to the all social and local facilities that you need. The complex consists of only one block and a total of 21 apartments. 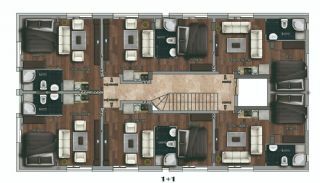 The complex has an elevator with 10 person capacity, exterior insulation, outdoor car parking area, water tank, hydrofor, and well-designed garden. 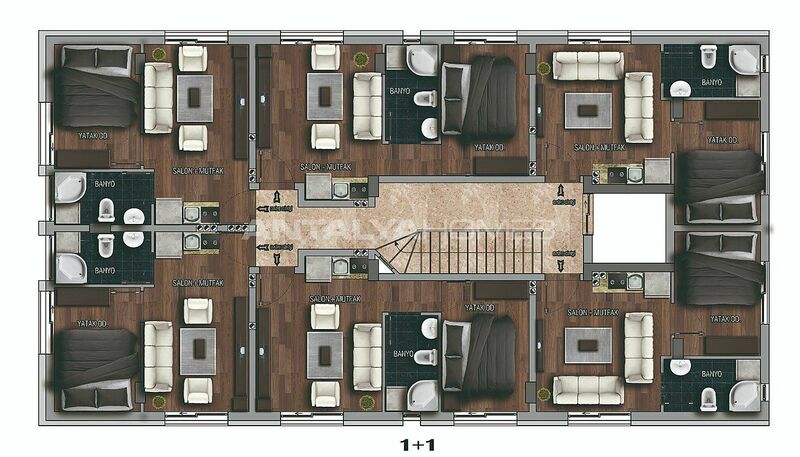 1 bedroom apartments are 50 m² with a living room, an open-plan kitchen, and a bathroom. 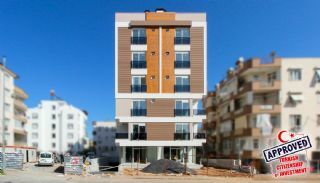 Modern apartments are designed as quality materials like the cloakroom, French balcony, satellite TV system, video intercom, solar heating infrastructure, shower cabin, kitchen appliances, spotlighting and natural gas infrastructure.